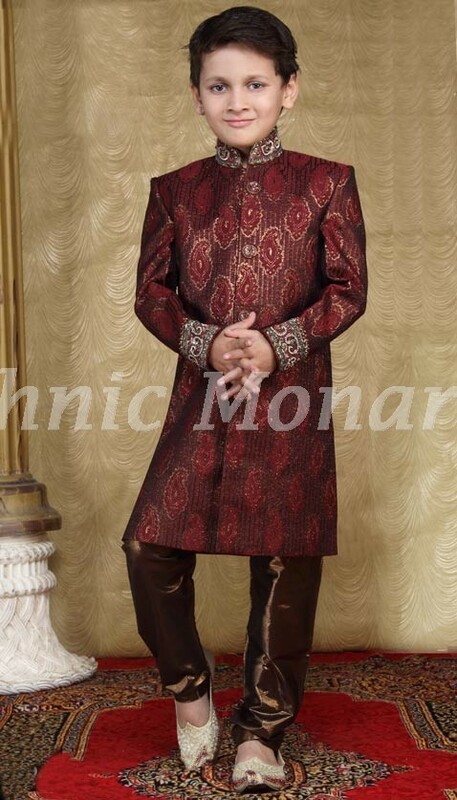 Maroon jacquard kurta with copper colour shimmer pant , crafted with self weaving, stone, beads and cutdana work.Mojari just for photography purpose. 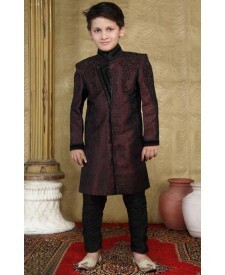 Maroon jacquard kurta with copper colour shimmer pant , crafted with self weaving, stone, beads and cutdana work.Mojari just for photography purpose. Slight colour variation is possible.